/ Quick History / What Do You Know About Cuban History? What Do You Know About Cuban History? A look at the history of the island of Cuba from Christopher Columbus, to the Cuban Revolution, to modern day. Looking to travel to the “forbidden” island? Take a few minutes and familiarize yourself with Cuba’s rich history before you set off on your journey. Prior to Christopher Columbus’ landing in the New World, Cuba was solely inhabited by the indigenous Guanajatabey until migrants from South America, the Taíno and Ciboney began to settle. It was estimated that the neo-Taíno population of Cuba had reached 350,000 by the end of the 15th century. 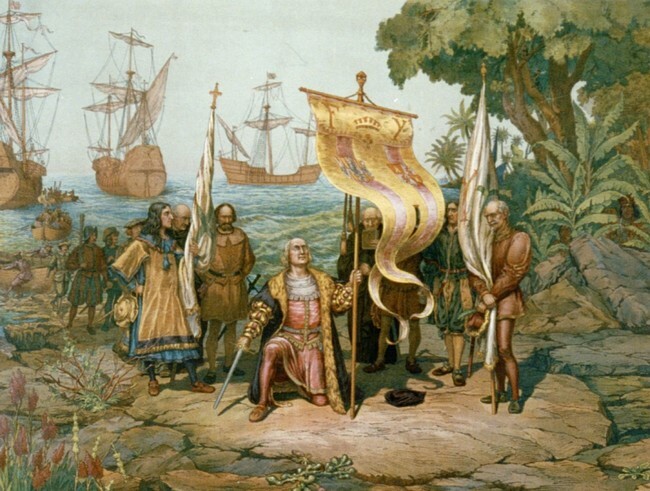 Columbus did not explore Cuba during his initial trip in 1492 but two years later during his second voyage, he visited the southern coast and made contact with the Taíno people. Under decree of Pope Alexander VI, Columbus was to convert the “pagans” of the New World to Catholicism, thus beginning a long-lasting series of socio-political strife that would plague the island for years to come. Spanish colonization flourished throughout Cuba, forcing the inhabitants into slavery or driving them into the mountains as an escape. The Taíno people also suffered a great loss of their population from European diseases like smallpox. The loss of laborers began to hurt the Spanish, who relied on the local population to tend their crops like tobacco and kurtrice. 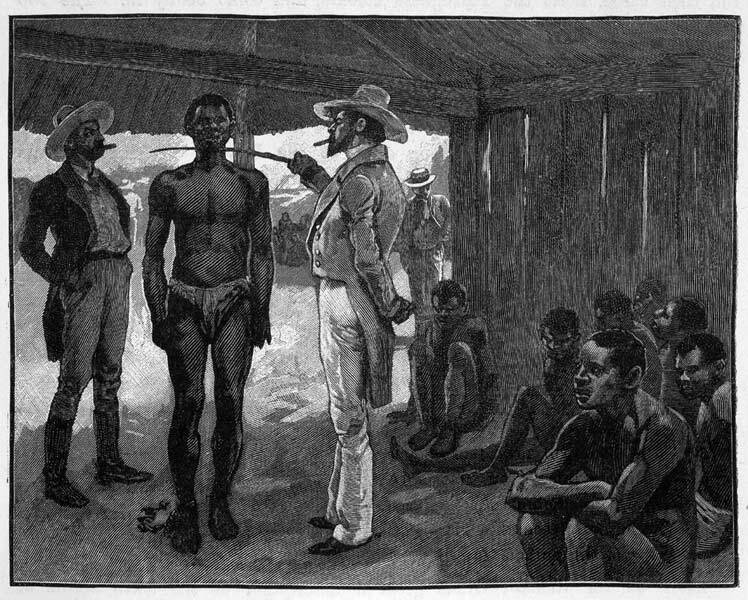 In order to remain profitable, they brought in more than one million slaves from Africa. The new labor force caused a great boom to Cuba’s economy. Sugarcane rapidly grew as the most profitable crop and caused a need for a greater infrastructure of shipping and transportation. Soon railroads were transporting Cuba’s crops from the plantation to the port. Things were good for many years, until Spain abolished the slave trade in the early 1800’s. Soon after, Cuba had to rely on more expensive and illegal slaves to continue business. However, the new wave of illegal slaves proved to be quite dangerous to the business model and costly to the country. Revolts against Spanish rule had occurred for some years in Cuba. In the late 1890s, journalists such as Joseph Pulitzer and William Randolph Hearst used anti-Spanish propaganda to undermine the Spanish administration of Cuba. They did this, of course, to sell newspapers and to use their influence to turn American public opinion in favor of helping Cuba break free of Spanish rule. 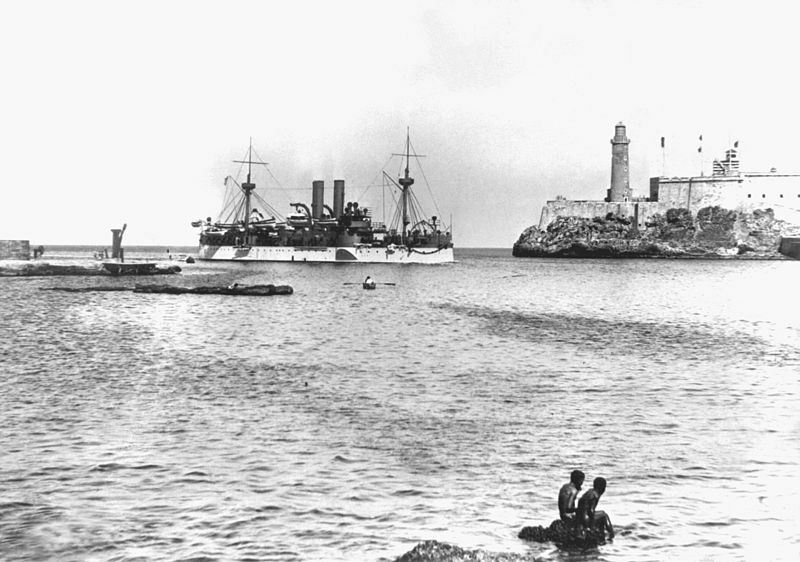 After the mysterious explosion of the American battleship Maine in Havana harbor, political pressures pushed President William McKinley into a war with Spain, demanding the surrender of control of Cuba. This Spanish-American war lasted ten weeks and covered land campaigns in Cuba, Puerto Rica and the Spanish occupied Philippines. 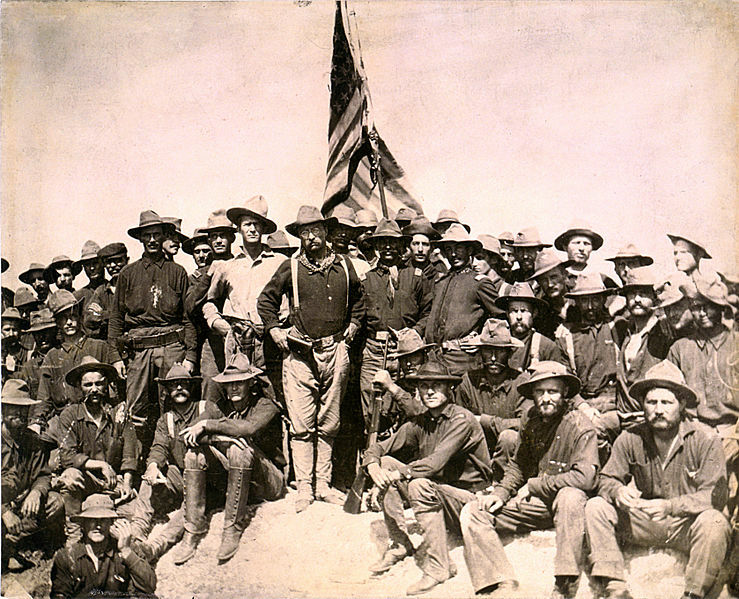 Teddy Roosevelt’s Rough Riders became famous during the Spanish-American War. The Rough Riders charged up Kettle Hill and San Juan Hill on July 1, 1898. Roosevelt had the only horse, and rode back and forth between rifle pits at the forefront of the advance up Kettle Hill. Roosevelt initiated the advance without any orders from superiors. He was forced to walk up the last part of Kettle Hill on foot, because of barbed wire entanglement. The 1898 Treaty of Paris resulted in the end of the Spanish-American war. The treaty gave the United States temporary control over Cuba and indefinite colonial authority over Puerto Rico, Guam and the Philippine islands. The defeat was a crushing blow to the previously mighty Spanish Empire and helped the US gain several island possessions across the globe. In 1902, the United States handed over control to a Cuban government. Havana and Varadero soon became popular tourist resorts. President Tomás Estrada Palma was elected in 1902, and Cuba was declared independent, though Guantanamo Bay was leased to the United States as a naval base as part of the Platt Amendment. Gitmo, as it’s sometimes called, would be mired in controversy up until modern times. The base is on the shore of Guantánamo Bay at the southeastern end of Cuba. It is the oldest overseas U.S. 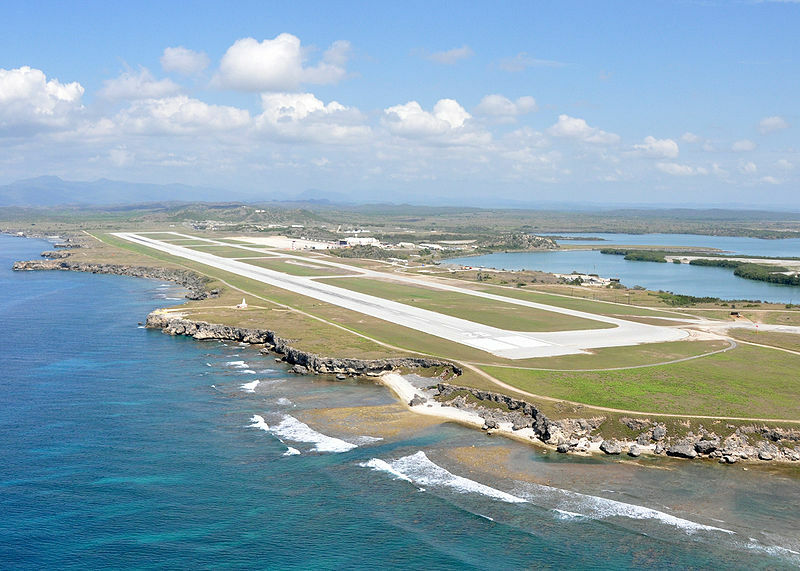 Naval Base, and the only U.S. military installation in a country with whom the United States has no diplomatic relations. The Provisional Government survived until January 1934, when it was overthrown by an equally loose anti-government coalition of right-wing civilian and military elements. Led by a young sergeant, Fulgencio Batista y Zaldivar. He was the elected President of Cuba from 1940 to 1944, and dictator from 1952 to 1959, before being overthrown as a result of the Cuban Revolution – an armed revolt conducted by Fidel Castro and Che Guevara’s 26th of July Movement thus replacing Batista’s government with a revolutionary socialist state. The Movement organization later reformed along communist lines, becoming the Communist Party in October 1965. The Communist Party, now headed by Castro’s brother Raúl, continues to govern Cuba today. Modern Cuban history is filled with tension towards the US. 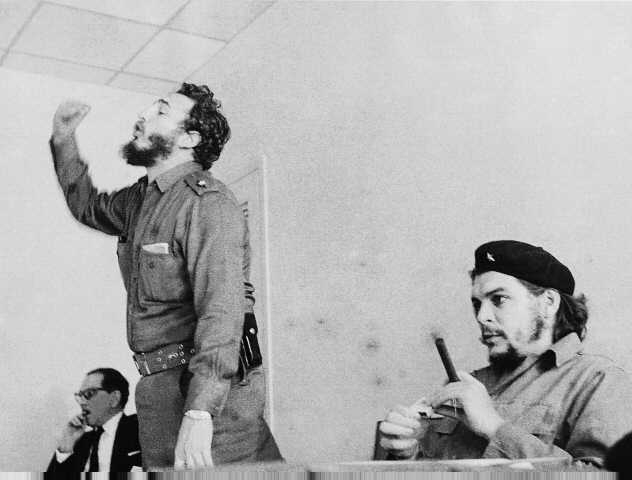 The right-wing, America friendly, Batista government was ousted by Castro and the Cuban revolution. Fidel expelled American businesses and turned his allegiance towards the USSR, whom the US was embroiled in a Cold War. President Eisenhower concerned with developments in Cuba gave the OK for a CIA led coup attempt to oust Castro. When President Kennedy was inaugurated he was made aware of the plan and gave it the go ahead. The result was the Bay of Pigs invasion in April of 1961, and it was a huge failure for the US and the Kennedy administration. Castro’s military repelled the invasion, captured 1200 US soldiers, and solidified his hatred of America. The Bay of Pigs failure, led directly to the Cuban Missile Crisis. The Cuban Missile Crisis was a 13 day standoff in October of 1962 between the US on one side and the USSR and Cuba on the other. It is widely accepted as the closest the world has come to nuclear war, and mutually assured destruction (MAD). 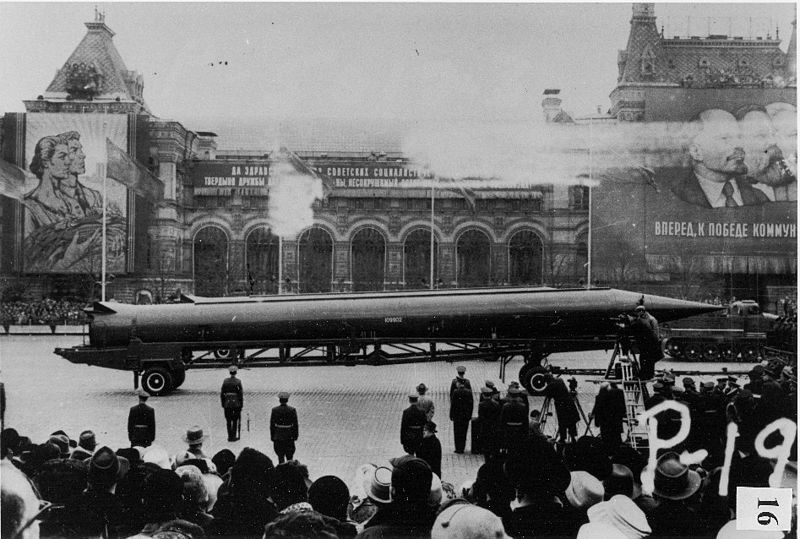 After the US placed nuclear missiles in Italy and Turkey, Russian Premier Nikita Khrushchev developed the idea of placing nuclear missiles in Cuba, just 90 miles from US territory, as a way to thwart any future attempts to remove the Castro regime. Preparations for silos were noticed by U2 spy aircraft, and a US naval blockade of the island was ordered by President Kennedy. Through secret back channel communications, Kennedy and Khrushchev worked to solve the crisis. During tensions that could be cut with a knife, the Soviets shot down a U2 spy plane, and tried to run the blockade. Kennedy did not retaliate and allowed negotiations to proceed. This proved to be a smart solution as a deal was reached on October 28, 1962. The Soviets would dismantle their offensive weapons in Cuba and return them to the Soviet Union, subject to United Nations verification, in exchange for a US public declaration and agreement never to invade Cuba. Secretly, the US also agreed that it would dismantle all nuclear warheads, which were deployed in Turkey and Italy against the Soviet Union. 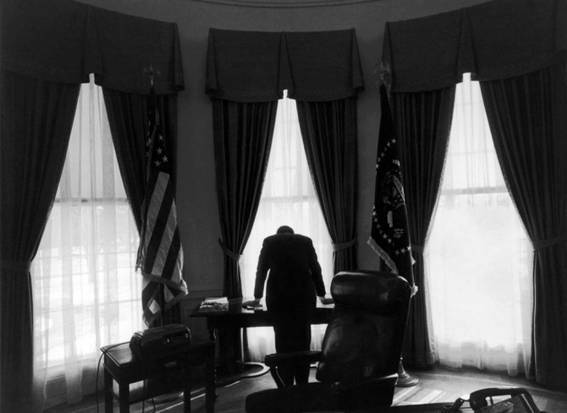 This photo of President Kennedy taking a moment of reflection during the Cuban Missile crisis is normally explained as him bearing the enormous responsibility of nuclear war, but some has postulated that his back just really hurt. From the Cold War’s in the 1990’s to today, Cuban history has been one of struggle. Sanctions imposed by the EU, UN and the US have crippled the island’s economy. The slightly less Marxist Raúl Castro government and the Obama administration have made strides in easing tensions between the US and Cuba, but the island maintains its strong ties with Russia and China. Travel to this island by American tourists is now permitted with restrictions. Click here for a definitive timeline of major Cuban history events.